Over the last 10 years, the vehicles on Southern California’s roads have multiplied like rabbits. 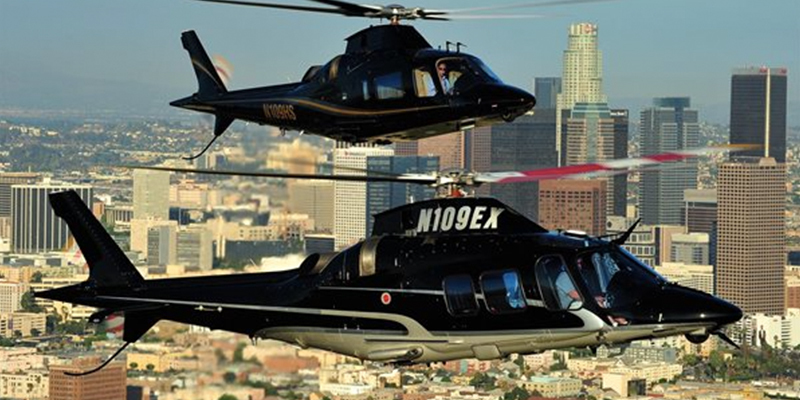 Unsurprisingly, there’s been increasing demand for helicopter charter services to fly over the traffic jams. Helinet Aviation, in business since 1987, answers this need by providing unparalleled helicopter services for multiple markets. Their VIP charter division has seen a significant increase in clientele over the past few years as they have become the top choice for clients who fly above it all. Contact | © HELINET. All rights reserved.